Dedicated to showcasing the origins and provenance of coffee, this gallery highlights the subtle yet complex nuances found in coffees from different regions, aiming to educate visitors about the various harvesting, cultivation, and processing methods, as well as how different climates and soils affect taste. The gallery provides a platform for green coffee traders, speciality coffee importers and roasters to present their best coffees and expert knowledge to a discerning audience. From a light and floral Ethiopian Yirgacheffe to a heavier and rounder Colombian Sierra Nevada, take a journey across continents, exploring coffees from Africa to South America. Go back to basics and learn about how the coffee plant is grown. Expand your knowledge of the different varieties of coffee trees, from Bourbon and Geisha to SL-28. Find out how different flavours are linked to specific terroirs, and how variety affects taste. Follow the beautiful red cherry on its journey from crop to cup. Is it hand picked or strip picked? Washed or natural? And how does this affect flavour? Apply your knowledge and taste regional coffees for yourself. 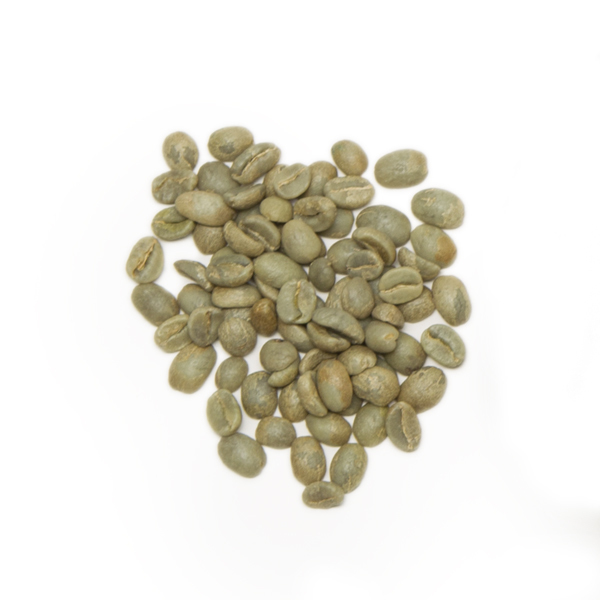 Compare a chocolatey, nutty Brazilian with a bright and fruity Tanzanian, and decide which is your favourite.